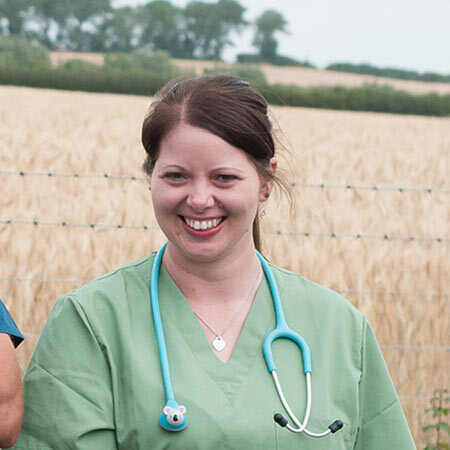 As one of our veterinary nurses, Tracy is often kept busy nursing patients before, during and after surgery, and assisting in operations- something that she loves doing. She also runs our puppy parties to help the pups get used to other dogs and learn that coming to the vets isn’t always a scary thing! Tracy is also a clinical coach, which means that she helps to train student nurses in their practical training to become qualified nurses. She finds helping young nurses who share her passion of caring for animals especially fulfilling. In her free time Tracy loves to travel, but when she’s on home turf you’ll find her in the cinema. She’s our in-practice movie buff and loves anything to do with films. Cheryl spends much of her time in practice helping to nurse in-patients, assisting with examinations, and caring for animals and staff members alike! 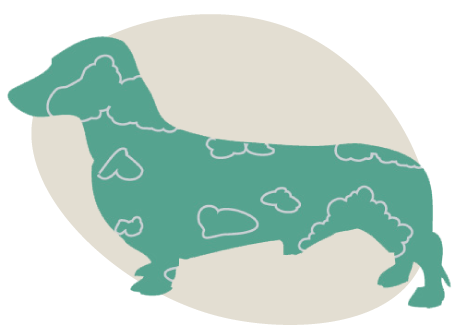 We’re really proud to have Cheryl as a member of our team; she is a Pet Health Councillor and won the National Bronze Award for Pet Health Counsellor of the Year in 2013. 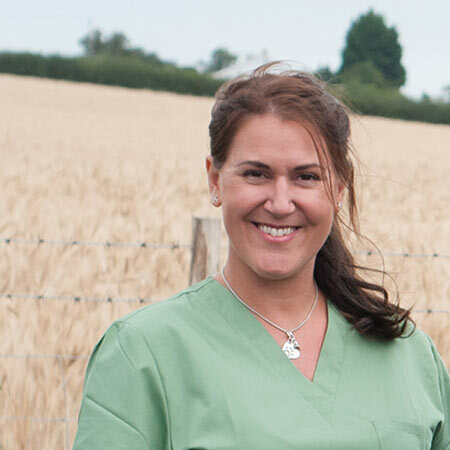 For Cheryl, the best part of working at Whitstable Bay Vets is running a huge variety of nurse clubs that make the practice such an exciting place to work. Cheryl’s really interested in cardiology, dietary management for weight control and feline behaviour thanks to her Siamese cat Zeus. 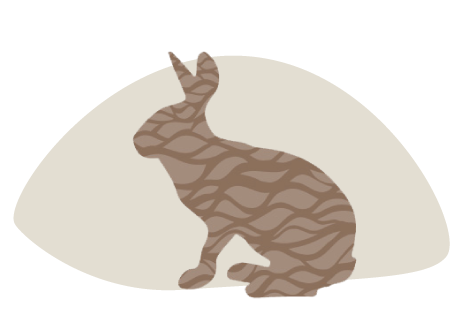 She worked in an exotic pets practice for seven years before joining the Whitstable Bay team, so she loves everything to do with exotic animals- she worked with anything and everything you can imagine. When she’s not in practice, you’ll find Cheryl walking her border terrier, snuggling with Zeus or cycling, running, singing and doing crafts - not all at once though! Adam’s day to day activities vary so much it’s difficult to describe them. He does anything ranging from administering a microchip to a puppy, to performing surgery on a ferret. He’s a very busy man, and a huge part of the team here at Whitstable Bay. Adam has wanted to be a vet for as long as he can remember, thanks to growing up on a local farm where he was surrounded by animals of all sizes, from chickens to cattle. 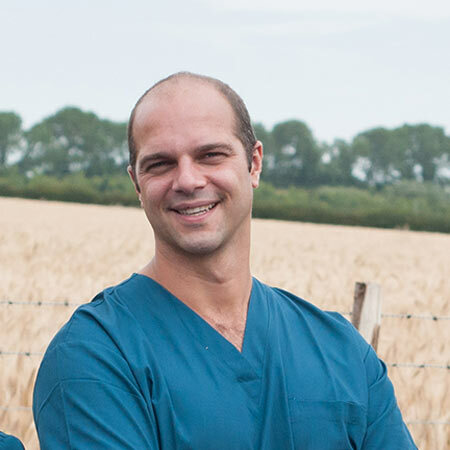 Orthopaedic surgery is a real passion of his, and something that he has come to be very experienced in since graduating from Bristol Vet School in 2005. Over the years he’s worked in first opinion, referrals, and charity practice. 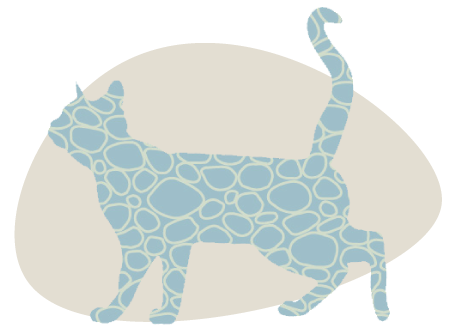 In his free time, you’ll find Adam with Vicky - his wife and co-owner of Whitstable Bay Vets - or fussing Cubby the tabby cat who you’ll often see in practice. Vicky never had any pets growing up, but the experience of nurturing hundred tadpoles into frogs in a makeshift pond when she was a child confirmed the idea that she wanted to become a vet. 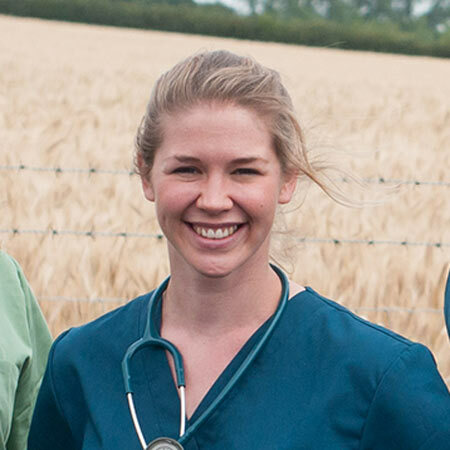 This early incident sparked a wonder for nature that she still feels today, and led her to take a year out of her studies at the Royal Veterinary College to complete a degree in Conservation Medicine at the University of Liverpool. Vicky loves every part of her job, from meeting new puppies and kittens to looking after elderly pets and giving them the best care in their later years. Her approach to veterinary care involves taking the time to get to know her patients and their personalities so she can form a treatment plan that works for everyone.